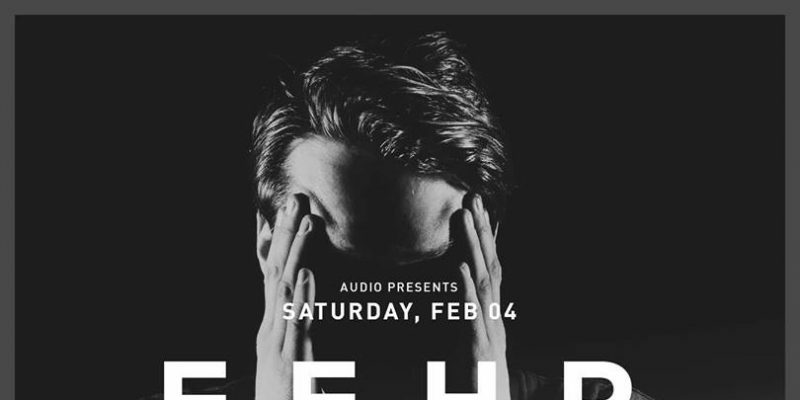 Norwegian breakout artist Fehrplay returns to San Francisco’s Audio this February to bring audiences his uplifting reclamation of Progressive House, Techno & House. Never one to talk down his Norwegian roots, the life and times of Jonas Fehr have not been limited to one global locality. Taking to the dance mecca that is Manchester as a student, the young producer quickly found solstice in the city’s underground nightspots. Upon realization that education could never provide the hands-on experience Jonas craved, a degree in music production was promptly replaced by a first-hand ascent of the UK club circuit. The pieces would form together to see ‘Meow’, Jonas’s breakout offering, rack a considerable milestone and the first of many seals of approval from Pete Tong. An infectious landmark by all counts, Fehrplay has gone on to emulate that initial thrill of industry approval into his every musical venture. But for all his musical triumphs, a spot on Pryda Friends buoyant roster of talent has not hurt the young Norwegian’s chances at reclaiming the world of progressive house with unprecedented force. Whilst championing the sound of his peers within the Pryda Friends stronghold, his own sound has continued to differentiate and added to the label’s powerful grasp on the digital market. A concoction of cinematic scores and melodic composure, his lust to evoke emotion in a coherent manner for the club floor has made this a tough sound to box, but one that continues to thrill amid the cookie cutter generation. With an ethos that a good melody and poignant groove can reign indestructible, the journey from 2012’s ‘Incognito’ to ‘I Can’t Stop,’ ‘Phantom’ and the deep and melodic ‘Monte’ has kept fans and industry taste-makers in awe. From outspoken euphoria to cuts from the playbooks of deep house and techno, his studio repertoire to date plays with unlimited caliber. In the club, Jonas has shown an encyclopedic musical knowledge. Relishing the opportunity to play personal favourites, new and old, and cuts that never quite broke into the digital market, his ability to draw music from across the dance music spectrum has proven an undeniable asset. It is this approach has seen him successfully captivate the American market with an agenda as educational to fans new-and-old as it is indicative to fueling global club land and its ever-expanding dance floors. His industry laurels, however, are yet to be rested upon. Expect high profile collaborations, further North American unearthing, an extended global spree and a considerable return to the uplifting progressive sensibilities that first established Fehrplay as one of the hottest Scandinavian talents to not only reclaim, but redefine the sound of modern progressive house. Opening sets by Chad Bays, and Lazer Beahm. For table reservations, e-mail – Reservations@audiosf.com. Get Tickets. 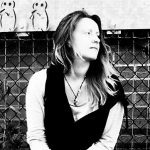 Find and follow Fehrplay on Facebook & Twitter.